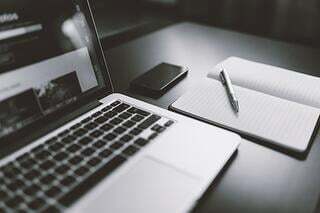 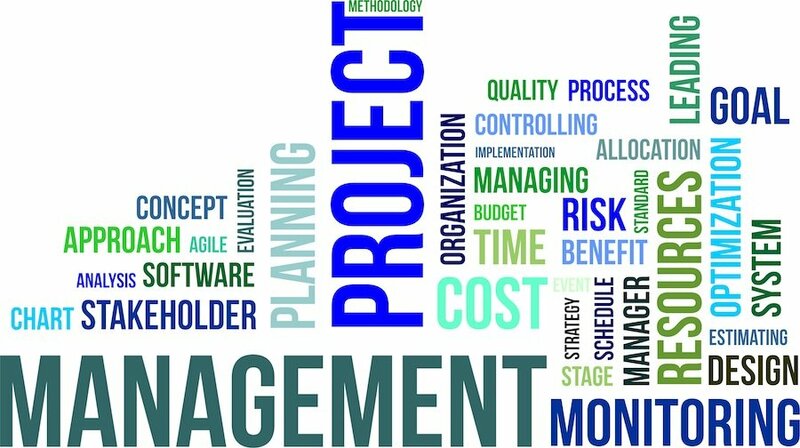 When you decide to implement new software for your company, it is natural that you want to make sure you go with the option that has all the necessary bells and whistles to increase efficiency for your business. 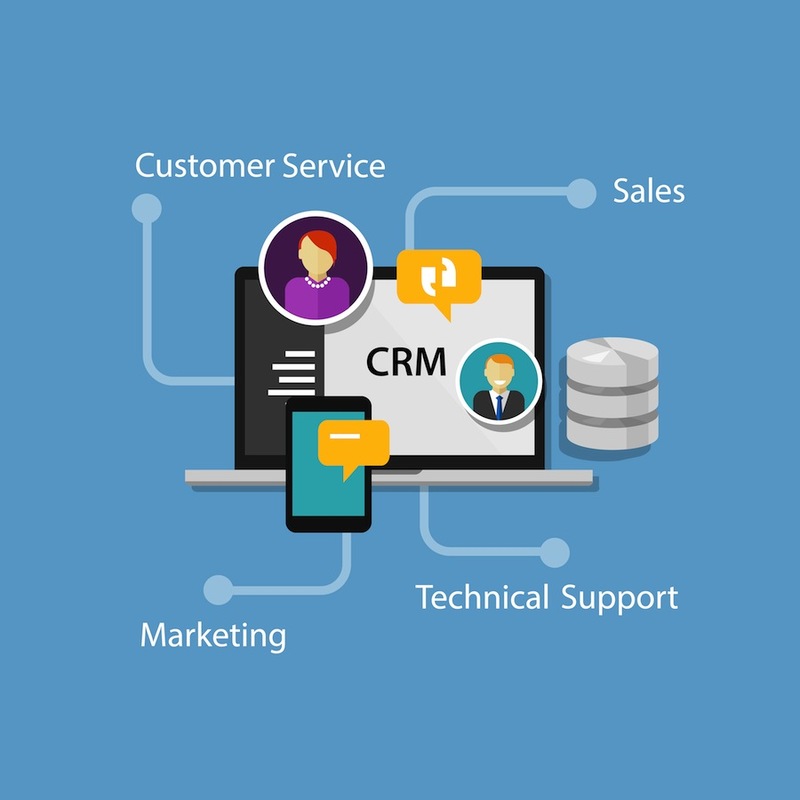 Microsoft ERP software, Microsoft CRM software, and Microsoft Great Plains accounting software are all highly sophisticated but easy-to-use solutions that will help your business run smoothly. 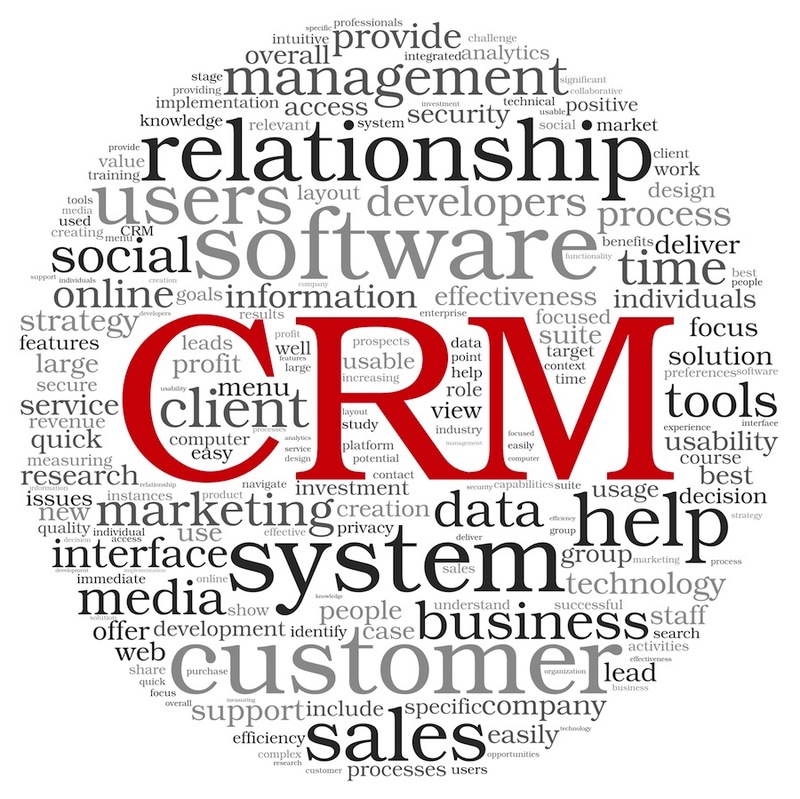 Customer Relationship Management (CRM) software is a core business platform that integrates all your departments, allowing you to manage each of them in one place. 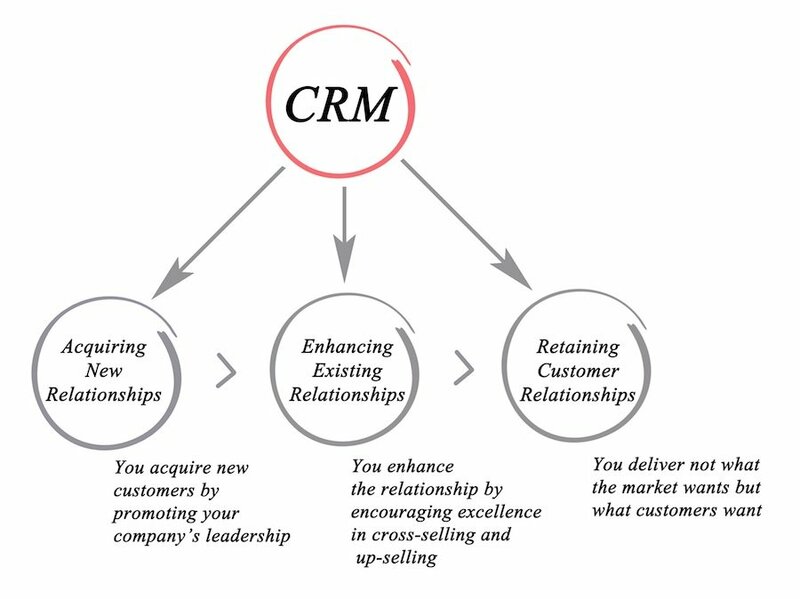 Ultimately the power of CRM is that it facilitates lead generation and converts sales accounts into repeat customer accounts. 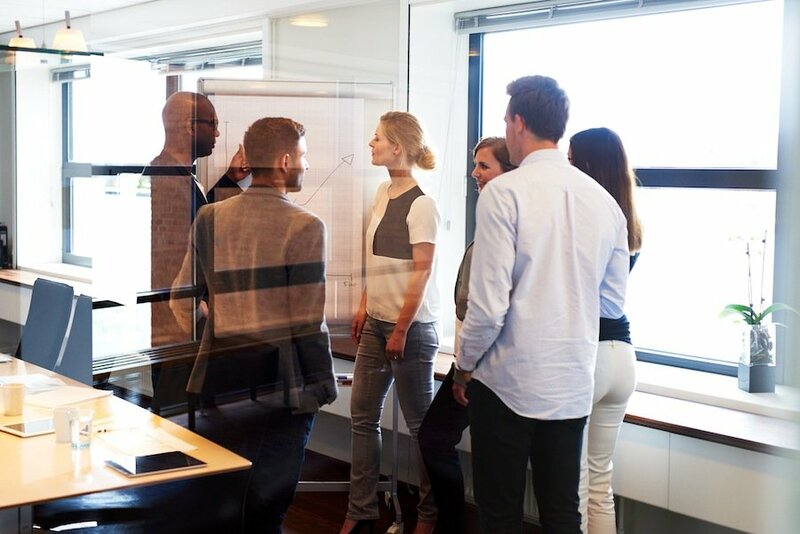 It can be used to improve and accelerate the entire customer experience, including billing and collections through sales automation. 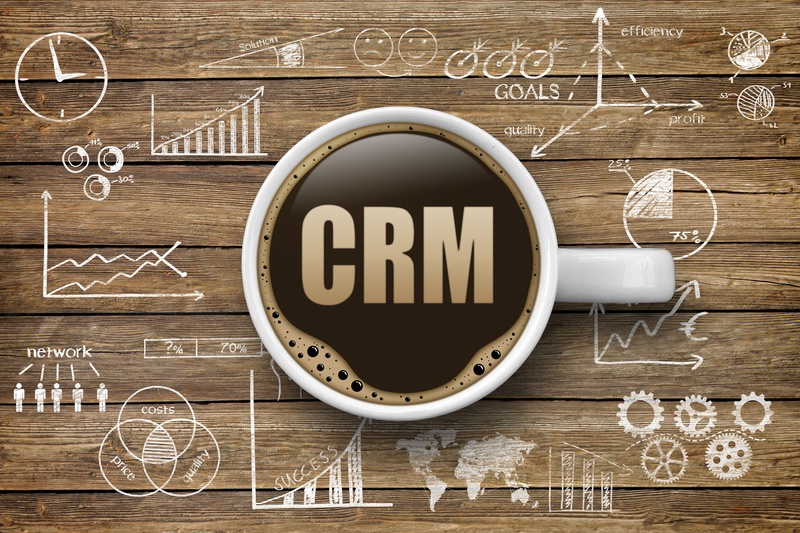 Here are ways CRM can increase productivity with your sales staff.